Stir in the juice, sugar, a little salt and pepper, oil and vinegar and mix well. Refrigerate. 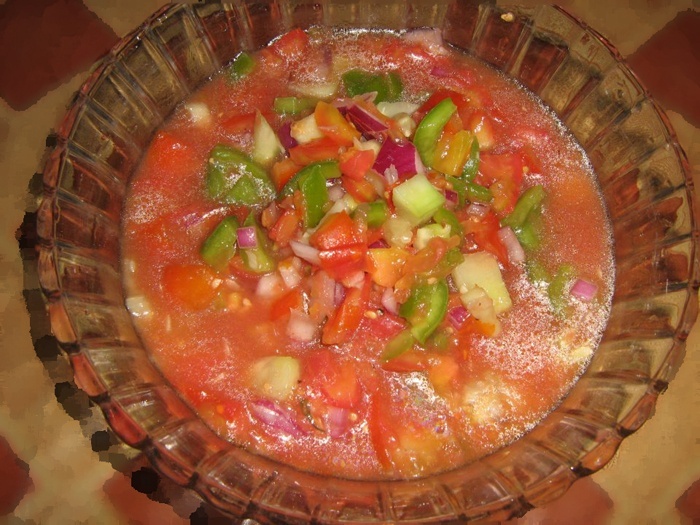 This entry was posted in Vegetables by Kamakshi. Bookmark the permalink.